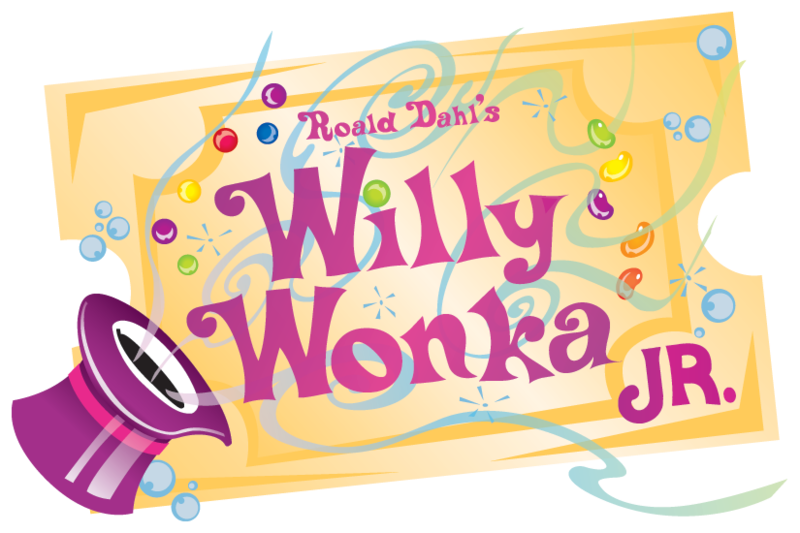 Join CAST to plan, design and create the magical set for Willy Wonka JR. Learn the process of set design from start to finish with CAST Director Vickie Culligan. Set design is an important part of any theatre production. Stretch your imagination and creativity to bring the show to life, and transport the audience to Willy Wonka’s deliciously enchanting setting.